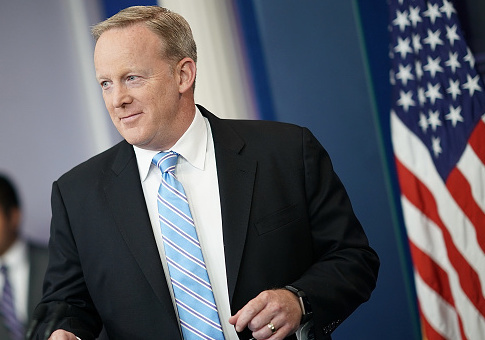 Former White House press secretary Sean Spicer recently signed a book deal with a conservative publishing company, so that he can set the record straight on his rocky tenure in the White House and push back against the “rampant hostility” he says the mainstream media has towards President Donald Trump. 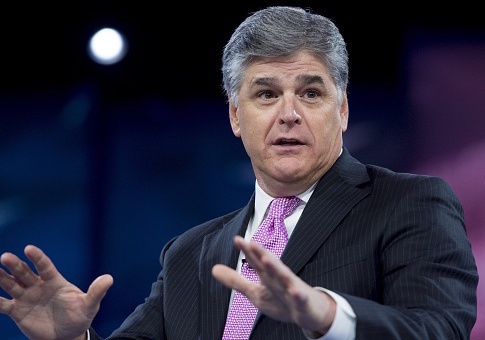 Fox News host Sean Hannity now has the top-rated cable news program on television and has been beating his predecessor’s ratings from the 2016 election cycle, according to the latest numbers from Nielsen Media Research. 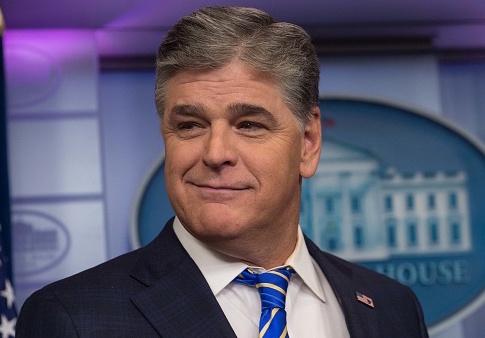 Fox News host Sean Hannity ended his Wednesday show by calling on Alabama voters to make their own “informed decision” in response to sexual misconduct allegations levied against Senate candidate Roy Moore. Fans of Sean Hannity are destroying their Keurig coffee machines in protest of the company pulling its ads from the conservative host’s Fox News show over his coverage of sexual misconduct allegations levied against Alabama Republican Senate candidate Roy Moore. 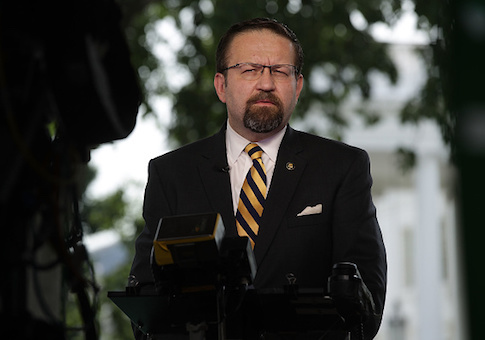 Fox News Channel announced Wednesday that it has hired Sebastian Gorka, former deputy assistant to President Donald Trump, as a “national security strategist,” according to two representatives for the network. 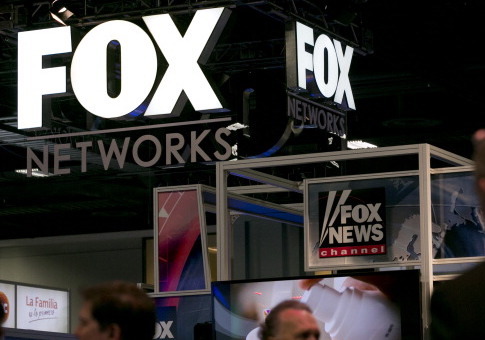 Fox News Channel stopped broadcasting through a United Kingdom telecommunications company in August and surrendered its license to the UK’s Office of Communications (Ofcom) on Wednesday. 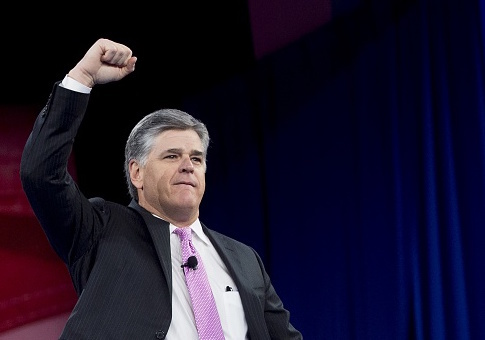 Sean Hannity’s show, back in its original Fox News time slot at 9 p.m. ET, was the most watched cable new program in the month of October.